Choice Plants are superior selections of new and underused plants for the Southeast and Mid-Atlantic from the JC Raulston Arboretum landscape trials. Plants are chosen for their adaptability, beauty, and overall garden worth and are grown by local nurseries in a collaborative effort between the Johnston County Nursery Marketing Association and the JCRA. The first selections debuted in fall 2012. More selections will be added regularly to this line of exceptional garden plants. As the famed J. C. Raulston reminded us, "Plan—and Plant for a Better World." This tough but elegant shrub makes a definite statement in the landscape where the branches weep gracefully for a very "un-boxy" boxwood. It grows in full sun to shade and is exceptionally drought tolerant and deer resistant. Perfect for containers, specimens, or massing on a hillside. 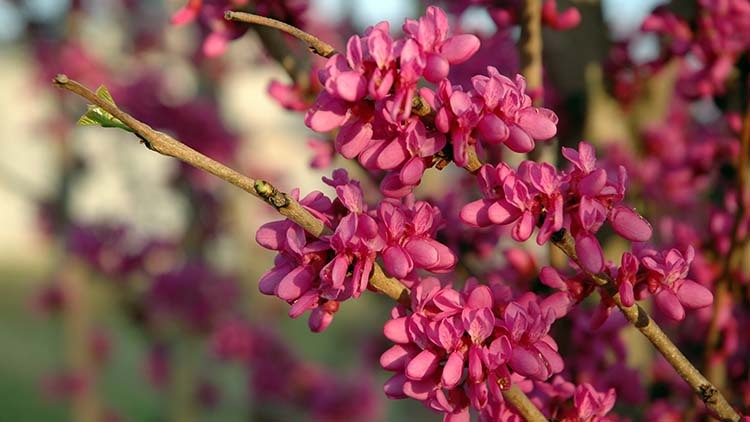 This redbud, named for NC State's incomparable women's basketball coach Kay Yow, begins flowering by early March and continues until May. Lavender-pink flowers absolutely cover the stems before the heart-shaped leaves appear. 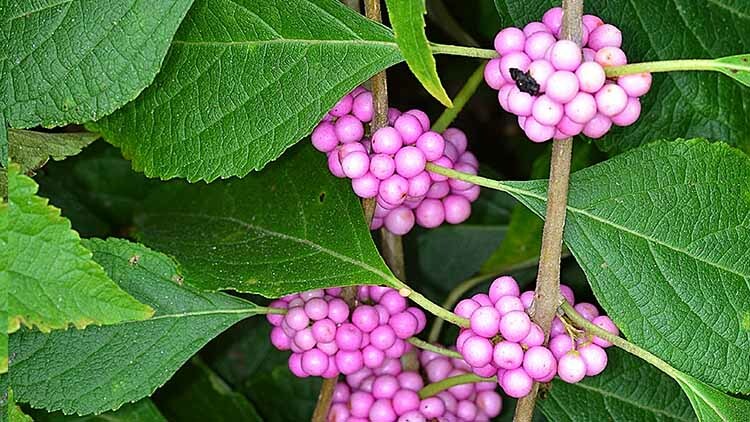 'Welch's Pink' is a beautiful native shrub with gorgeous pink fruit from late summer into winter. The fruits follow puffy masses of small, pink, summer flowers and attract birds. Grow in ordinary garden soil to wet soils. 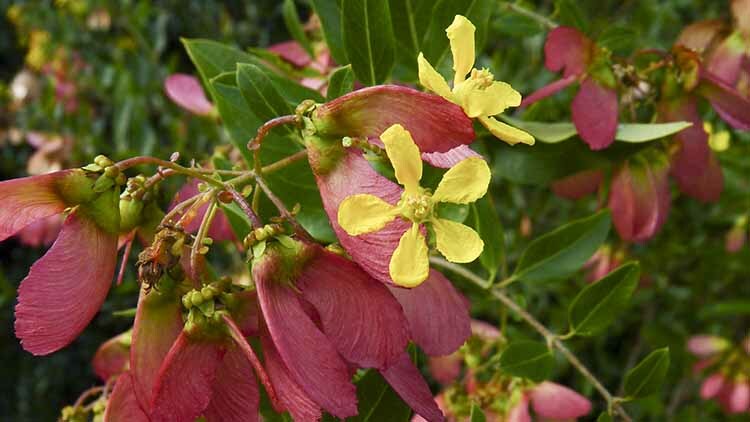 Redwing is an unusual vine from South America with lovely gold flowers from late June until fall. Flowers are quickly followed by red, wing-like fruits which are quite showy and appear alongside the flowers for a hot, multicolor effect. 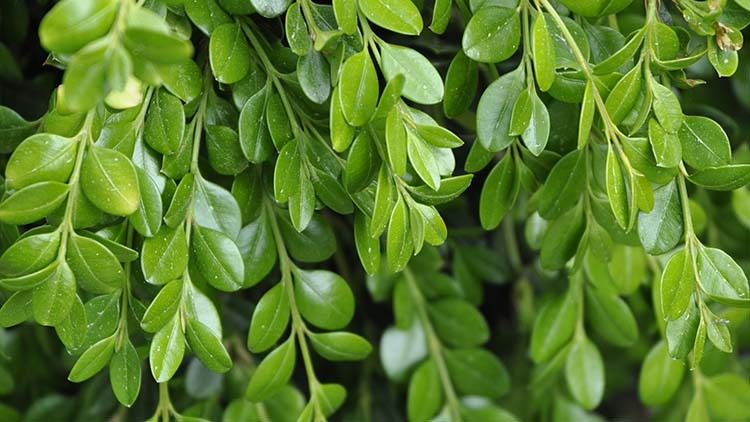 Perfect for training on an arbor or growing as a wide-spreading, low shrub. 'Raulston Hardy' is a tough but beautiful native plant for any garden. 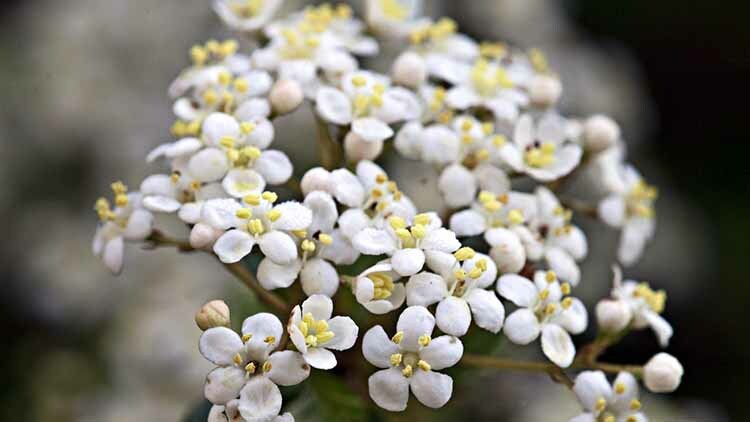 It makes a small, neat mound without any pruning and is topped in spring with masses of white flowers. Very drought tolerant once established.